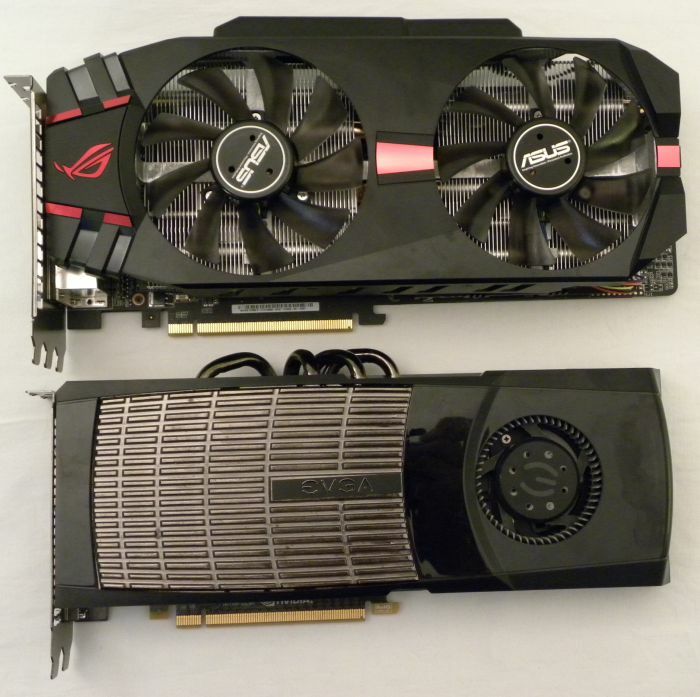 And to close the photo gallery, a little comparison between the ROG MATRIX and a well known card, the GeForce GTX 480 (here an EVGA model). 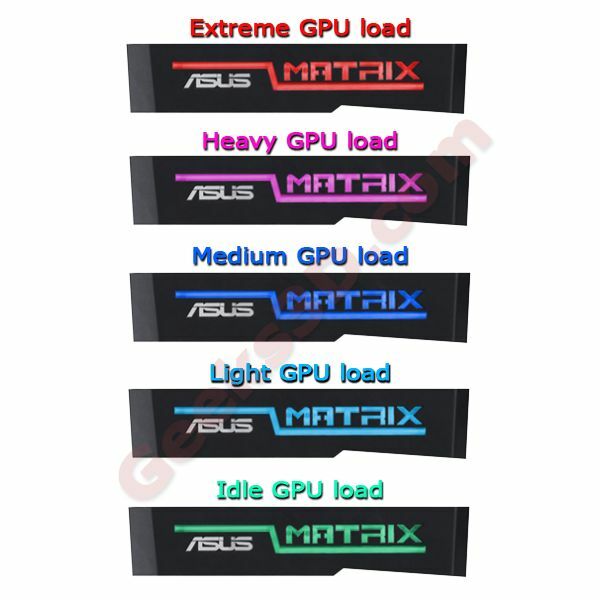 ASUS ROG MATRIX GTX 580 gets the best performances in all tests! A great GC for a great review, thanks JeGX!!! how come yous did and go head to head with the msi 580 lighting ??? 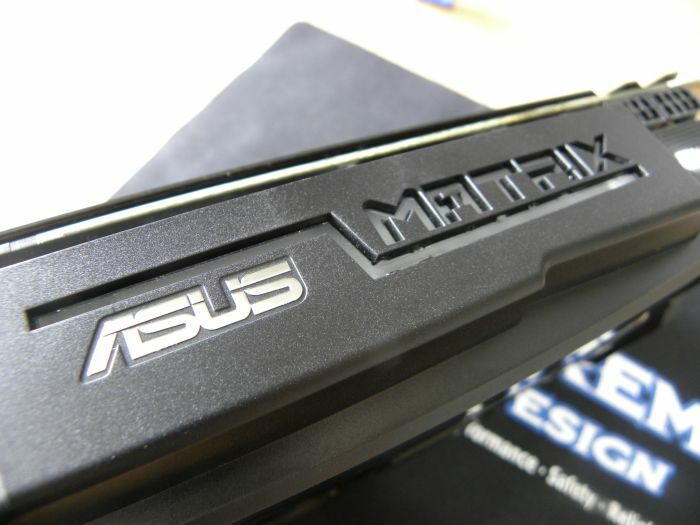 the difference between the reference GTX580 and the MATRIX is like the difference between mercedes E220 and E-Brabus . Do be a wimp and turn it up! @Corwyn: yep nice score indeed. 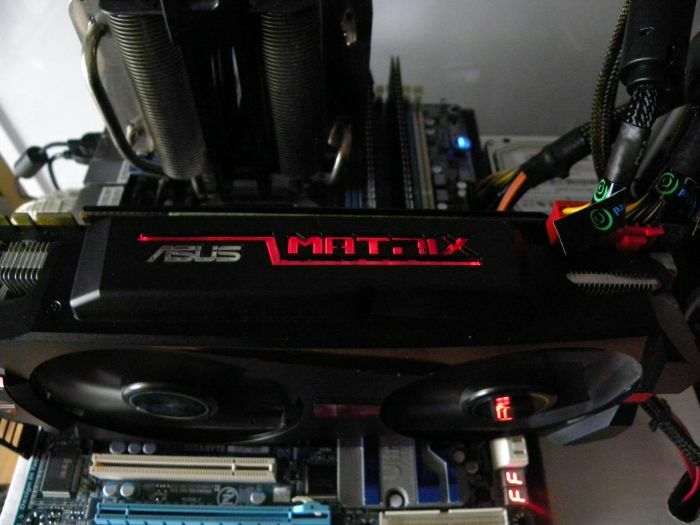 Is it a ROG Matrix? 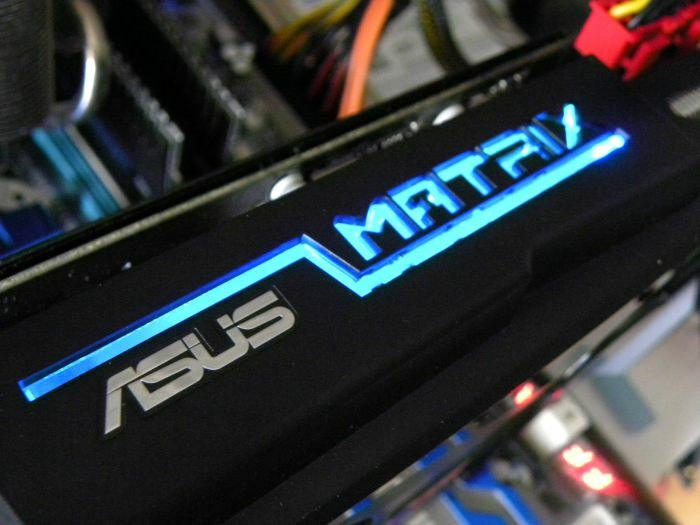 What is the GPU voltage? p-e que il n’y a pas assez de ventilation ?